Will the Solutions Come from Cities? It wasn’t terribly surprising that the recent UN Climate Summit didn’t yield anything substantive, much less binding. After all, twenty years of world conferences and summits haven’t achieved much. Meanwhile, we’ve been dithering away the time while greenhouse gas levels have been rising, making it harder and harder to avoid horrific impacts. Turns out it’s not with national governments at all, and that’s reason for hope. (Especially given the dysfunctional US federal government, hobbled by a Congress filled with the willfully illiterate.) In its stead, lower level officials, notably mayors, have been leading from the bottom up, changing mundane things like building codes and transportation programs. Mayors lead cities, and cities are where a majority of us 7 billion humans live. 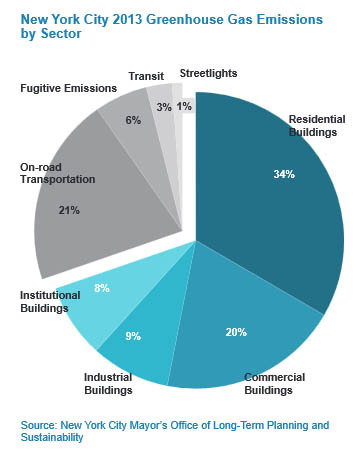 Urban environments, according to Edward Mazria, whose talk I wrote about in the previous post, emit 75% of anthropogenic greenhouse gases. So focusing on cities makes a lot of sense. 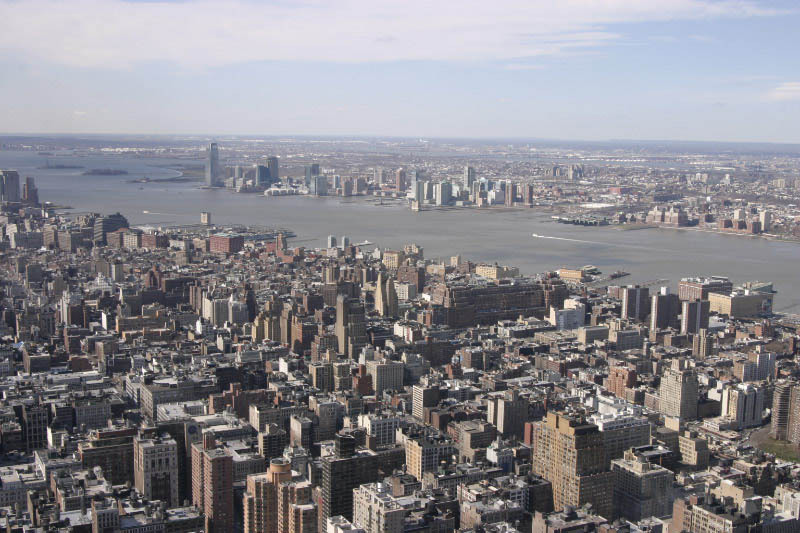 The latest evidence for this alternative to pin our hopes on is NYC Mayor De Blasio’s announcement, timed to coincide with the summit, of new goals for energy efficiency of buildings in the city, designed to reduce greenhouse gas emissions by 80 percent by 2050 from 2005 levels. These bottom up initiatives have the potential create a trickle up effect to the national level. As cities embark on these programs – and presuming they are successful – they may provide the precedents as well as the political cover for Congress to come around. So we shouldn’t give up on the Feds. While action from them is extremely unlikely currently, urban programs that are both ecologically and economically successful will disprove the allegations of the climate denier lobby. This entry was posted in Economics, Policy, Urbanism and tagged Bill de Blasio, Edward Mazria, NYC on October 6, 2014 by David Bergman.